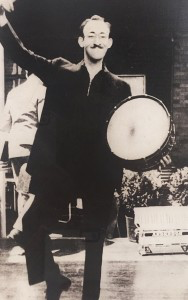 Born in MALDEN, MASSACHUSETTS in 1906, Billy Kroner had a natural musical talent, and from a very early age he worked in various bands throughout and around the city of Boston. He traveled with the Leroy Anderson Orchestra on board cruise ships to Europe. His major instrument was drums. In the 1930’s he was a member of the Ruby Newman Dance Orchestra, a popular band throughout the 30’s, 40’s and 50’s. The Ruby Newman Orchestra became the orchestra of choice for Boston and New York society, playing most of the debutante parties and cotillions that highlighted “The Season”. Most of these parties took place in the homes of Boston society, from Back Bay to Prides Crossing. During that same time, Billy Kroner and Ruby Newman formed a partnership, along with anther popular local bandleader, Sammy Eisen. They formed a theatrical agency called Artists and Orchestras, providing much of the music for most of the hotels and supper clubs in the Boston area. They also operated under the name of Ruby Newman Orchestras, becoming a popular music provider for most of the private parties beginning in the 1940′s and continuing into the 1970′s. Through most of those years their offices were located at 116 Newbury street and the Hotel Somerset in Kenmore Square. His name is still well remembered by many bands and musicians. Most of them tell the same story: the first stop for any musician coming to Boston in those years was the Ruby Newman office. They all remember Billy Kroner as a person who helped them along and gave them a chance to make some income in a very difficult and competitive business. But he is mostly remembered by those whose affairs were made all the more special by the wonderful music and entertainment he brought to every occasion. Billy Kroner died in 1986. He and his family were residents of newton from 1948 until their home was sold in 2003. (Tennyson Road, West newton) The Kroners were also one of the founding families of temple shalom of newton. 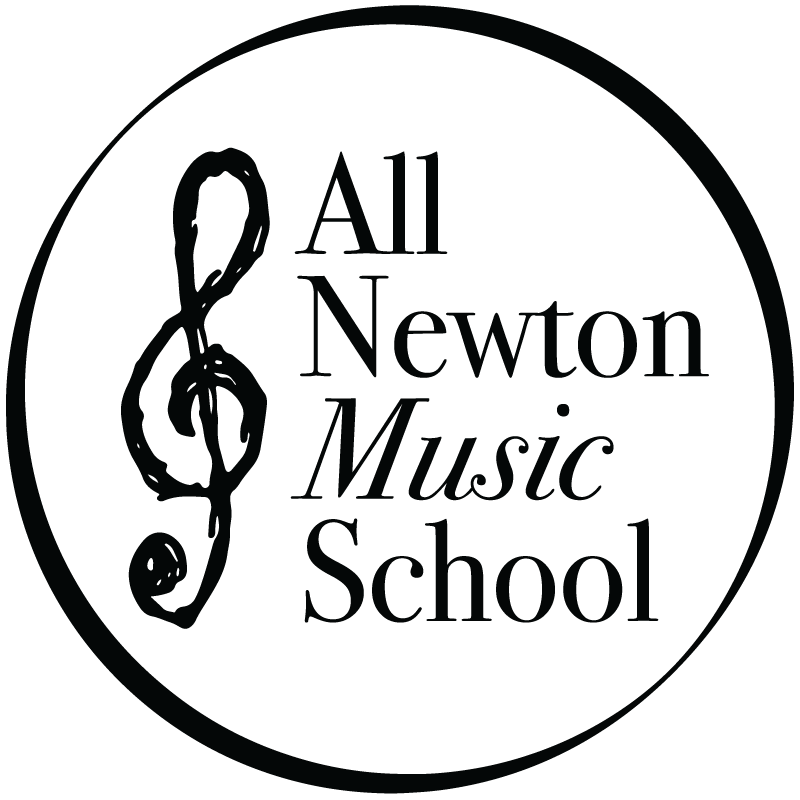 Billy’s son Gene, in his search for a special way to celebrate his father, sought out All Newton Music School as a vehicle for providing financial aid for new musicians. We are proud to accept this gift. We continue to work with the family to assure that Billy Kroner will be remembered as a man who loved music and the joy music could bring to special moments in one’s life. To learn more about current programing initiatives inspired by Billy Kroner, please visit our Billy Kroner Summer House of Rock and Blues.